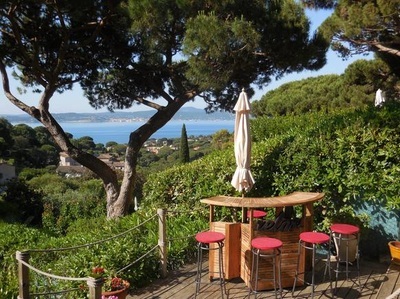 Sainte-Maxime is a charming Mediterranean seaside town located 12 km north of St Tropez, or only 5 km across the Gulf of St Tropez, which can be reached by water taxi. It's a great area for walking, hiking and cycling. You will find the best beaches west of Sainte- Maxime. 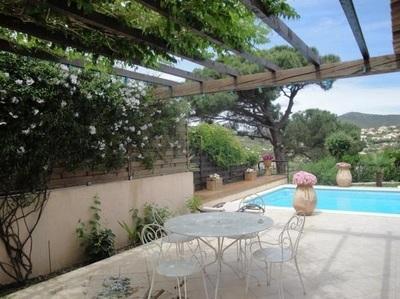 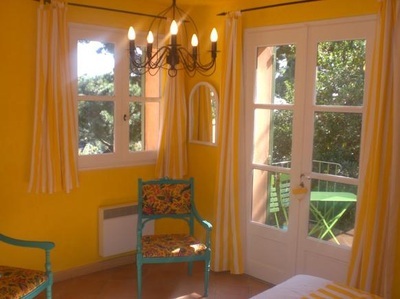 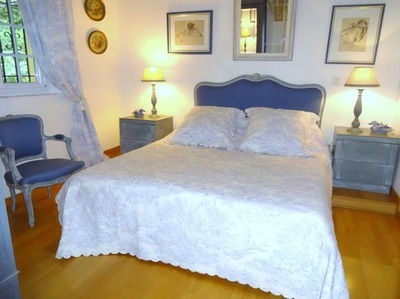 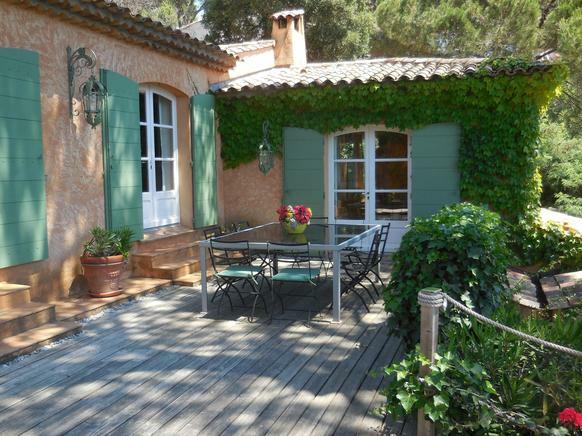 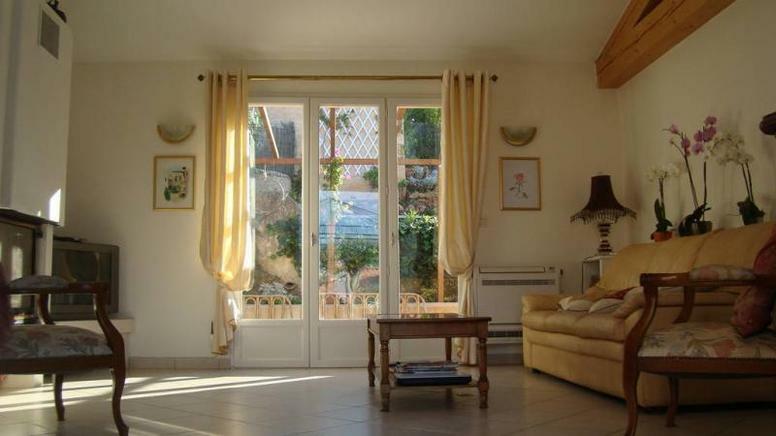 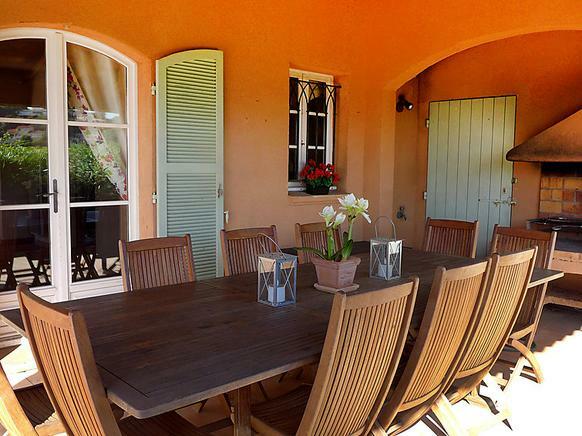 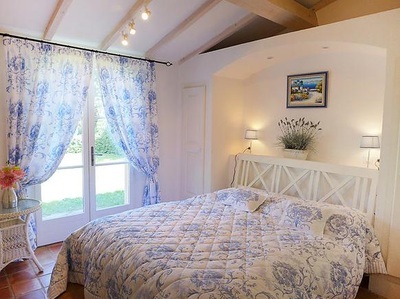 Enjoy browsing our handpicked Sainte-Maxime holiday homes.